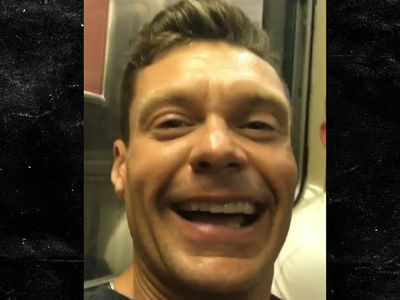 The lawyer for the woman accusing Ryan Seacrest of demeaning and sexually aggressive behavior demanded 8 figures, and if Seacrest didn't pay up her attorney vowed to go to the media ... sources tell TMZ. The woman -- who worked as Seacrest's stylist -- alleges Seacrest engaged in various forms of misconduct from 2007 to 2010. 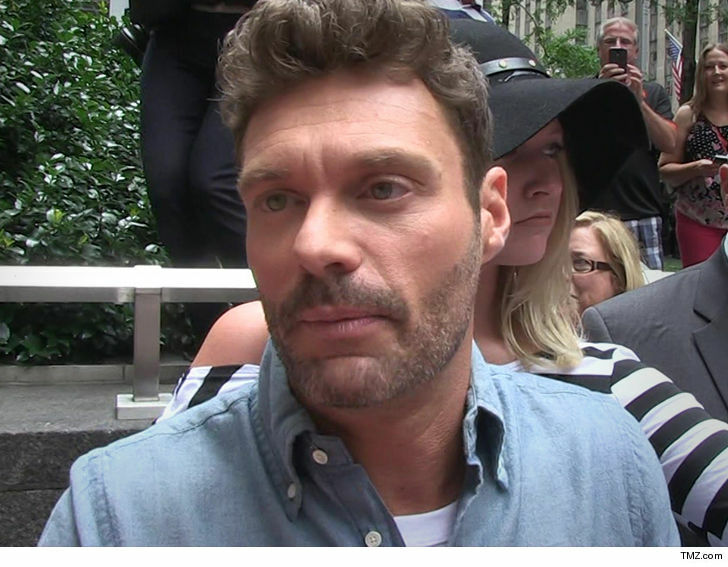 Seacrest has adamantly denied the claims. Sources familiar with the case tell TMZ, the woman's lawyer contacted Seacrest's attorney and first demanded $15 million and, when the lawyer was told to take a hike, later said somewhere in the 7 figures would be acceptable. Our sources say the woman's lawyer had a meeting with Seacrest's attorney -- Seacrest was on the phone -- and her lawyer read aloud a press release that he said he would send to the media unless Seacrest met her financial demands. It appears the statute of limitations both civilly and criminally would have run out on all of her claims, which are older than 6 years. As a result, the only leverage in getting money would be making the allegations public and embarrassing him. The lawyer for the accuser tells TMZ, his client "wanted an apology from Ryan and validation of what had happened and what she got was a complete rejection of the allegations and a request that she not go forward with an interview with NBC investigators." The lawyer denies he made a $15 million demand.